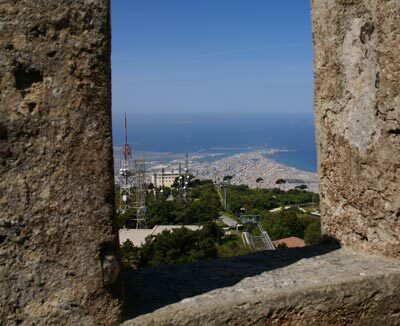 On the foot of Monte Erice lays Trapani with the historical port. The Old Town is worth a visit together with the Cattedrale di San Lorenzo, Sant’Agostino or Palazzo Cavaretto. Sicily, the largest island in Mediterranean Sea, is a favourite destination with tourists from all over the world. This island is known for its beautiful beaches, historical monuments and ancient hilltop villages. Fun loving tourists have plenty to enjoy on this triangular shaped island. There are also a number of hotels, restaurants and shopping centres here. Car rental is considered to be the easiest way to see the island. Sicilian hotels offer a very good quality of service to the guests. A number of tourist information centres are also established on whole and most of them can be found around the capital of Palermo. Enna, Marsala, Milazzo, Agrigento, Cefalu and Noto are some other places where you can easily find tourist information centres. The notable attractions of the island include the city of Palermo, the Capuchin Catacombs, Erice, Cefalu, Madonie Regional Park, Ionian Coast and many more. All these places are easily accessible through car hire solutions. Palermo is the capital city of Sicily islands. This beautiful city is home to a number of historical sites. These include the Quattro Canti (Four Corners) and the Piazza Pretoria Square Fontana Pretoria which is a 250-year-old tiered fountain. Those who love theatres can spend their time at Teatro Massimo on the Piazza Giuseppe Verdi. The other attractive theatre of the city is Teatro Politeama Garibaldi on the Piazza Ruggero Settimo. Erice is located high up in the mountains of the island and is a beautiful medieval town. It offers visitors stunning views over the coastline. Cefalu, a small fishing village on the northern coastline of Sicily is known for its medieval streets, sandy beaches and lively nightlife. No matter what you choose to do, Sicily car hire can be the perfect way to get around and enjoy all the attractions. The Parco Naturale Regionale delle Madonie or Madonie Regional Park is a park which covers an area of 98,850 acres. Visitors can enjoy trekking along the rugged coastal paths of the park and it is a great day out for all the family. The Pizzo Carbonara with a height of 1,980 metres, is the highest peak of this beautiful place. Catania is Sicily's second city and visitors can see a few impressive Roman amphitheatres, a fortress, a castle and a cathedral here. The Ionian Coast and Taormina are also among the popular and must visit places of Sicily. Waiting for public transport can take precious time away from your holiday, so opt for Sicily car rental and go wherever you like, whenever you like. When traveling we advise to carry some Euros to avoid any unwanted surprises. At Sicily Trapani airport there are Money Exchange offices in order to change your local currency. Sicily has approximately 5,077 million inhabitants. Rentalcargroup.com offers car rental in more than 35000 locations, at all major airports and cities and railway stations. Below on this page you see a map with all the car rental companies we work with in Sicily Trapani Airport. Last month, the average car rental length at Sicily Trapani Airport was 7 days. The average rental car length at Sicily Trapani Airport is 8 days. The most booked rental car type currently at Sicily Trapani Airport is MINI cars. Last year, the most booked rental car type at Sicily Trapani Airport were ECONOMY cars. How much does it cost to rent a car at Sicily Trapani Airport? Last month, the average car rental price was 164 USD. Last year, how much did it cost to rent a car at Sicily Trapani Airport? Last year, the average car rental price was 112 USD. What is the current average daily price to rent a at Sicily Trapani Airport? Last month, the average rental price was 23 USD per day. How much did it cost to rent a car at Sicily Trapani Airport over the past 12 months? Last Year, the average rental price was 15 USD per day. The car rental companies available at Sicily Trapani Airport are: Nolomania Autonoleggio. See below last 5 customer reviews. 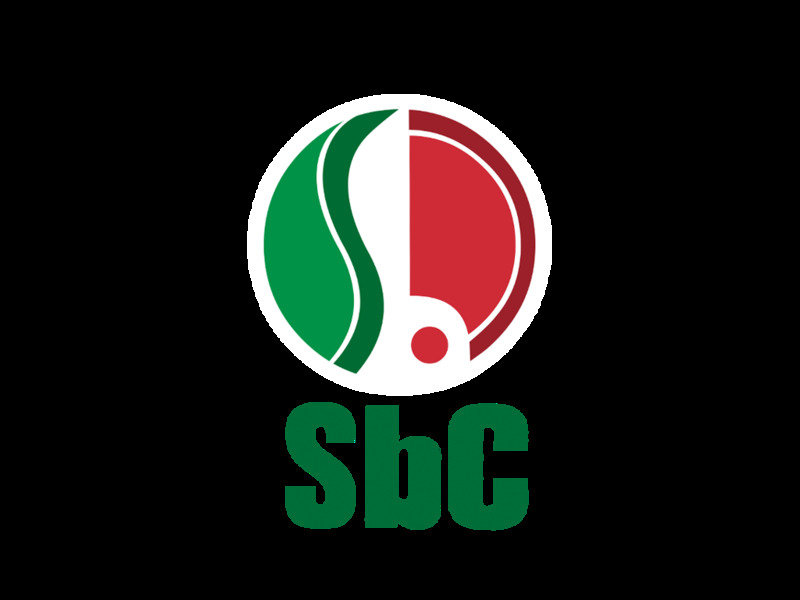 Our customers rated Sicily Car Rental with an average of 10.00 based on 1 ratings.